We are delighted to announce that Assoc Prof Kate Buchanan (Deakin University) has been awarded an ARC Future Fellowship which will provide four years of funding to undertake her significant research project. These awards are prestigious as only a limited number (150 awards) were made across Australia. 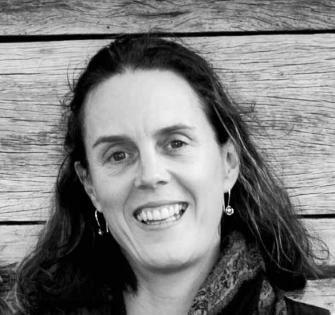 Associate Professor Kate Buchanan from the School of Life and Environmental Science and the Centre for Integrative Ecology (CIE) will be looking to understand the capacity of Australian fauna to adapt and change, despite environmental challenges. The project aims to quantify the potential for birds to respond to environmental challenges, by programming offspring with adaptive developmental profiles in order to determine whether mothers have the ability to alter rates of evolutionary change by employing epigenetic mechanisms. Please join us in congratulating Kate on her excellent achievement! You can find more information on Kate’s work HERE.